After weeks of tensions, China and the United States have reached a ceasefire. Both sides this weekend said they had agreed to not impose new tariffs on one another while talks continue, after reaching an initial agreement on trade. 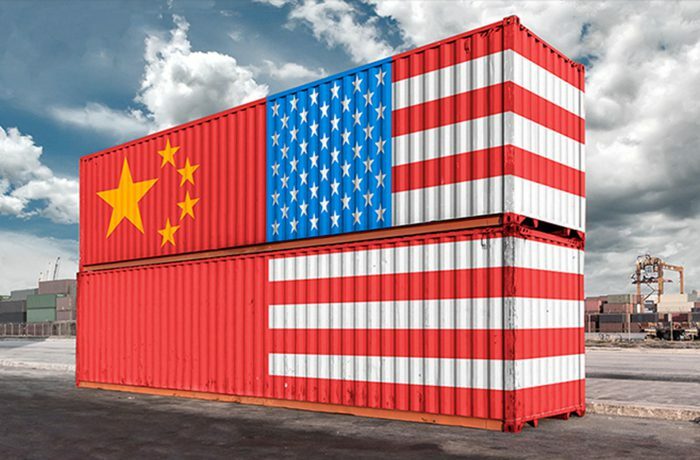 In a joint statement on Saturday, the countries said China would “significantly increase” purchases of US goods and services to reduce their trade imbalance. This was a top demand of the Trump administration during two days of trade talks in Washington with Chinese officials. The remarks echoed those by China Vice Premier Liu He, the top economic adviser to Chinese President Xi Jinping. He said the two sides have pledged not to engage in a trade war, according to state-run news agency Xinhua. Mnuchin said the countries have agreed on a trade framework — though there aren’t many details. 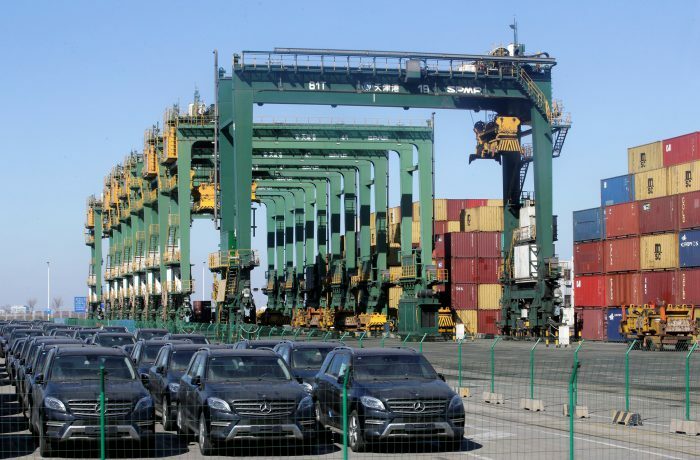 The joint announcement released Saturday did not put a dollar amount on China’s commitment to increase purchases. 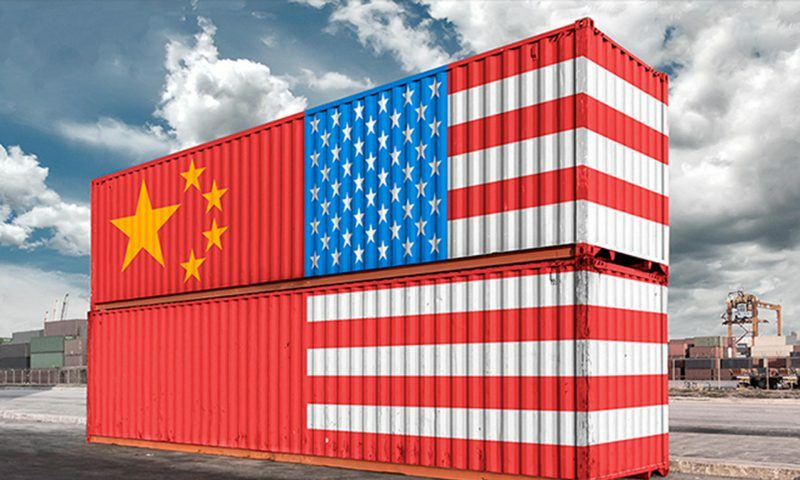 The pledge for more cooperation comes as the US and China, the world’s two largest economies, have threatened tens of billions of dollars in tariffs that could lead to a trade war. Both sides specifically agreed to “meaningful increases” in US agriculture and energy exports, according to the statement. The US intends to send a team to China to hammer out the details. Mnuchin said Sunday on Fox News that Trump can “put the tariffs back on” if China doesn’t follow through with its commitments. 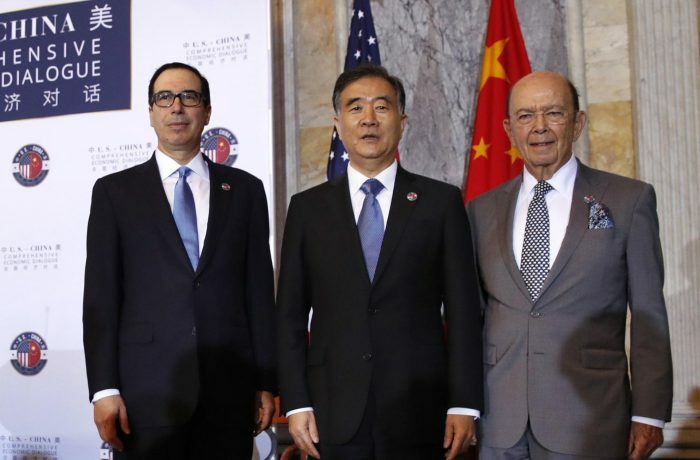 US Trade Representative Robert Lighthizer reiterated that threat in a statement warning that major issues between the two sides remain unresolved.